Primrose Schools® plans to open 34 schools in 2017, with a goal of 480 schools open by 2020. ATLANTA (February 20, 2017) — Primrose Schools, a national preschool franchise company, is on track to experience its seventh consecutive year of real estate growth by opening a record 34 new schools in 2017. With 135 schools currently in its development pipeline, the high-quality early education and care provider shows no signs of slowing down. The tremendous growth and plans for expansion are propelled with an honorable recognition that kicked off the year. Primrose was named the #1 child care franchise company by Entrepreneur in its 2017 “Franchise 500” list. 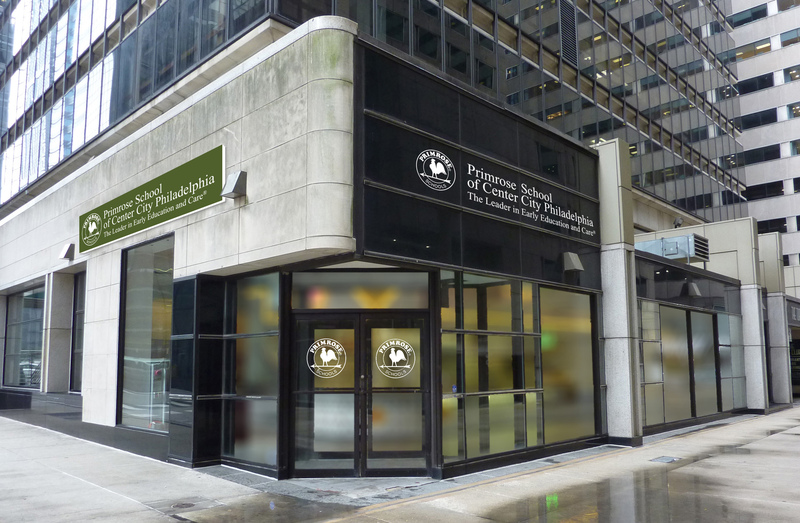 Primrose currently has 342 schools open in 27 states and is expanding into many markets across the U.S., including Boston, Chicago, Northern New Jersey, Washington, D.C., Philadelphia and California. This year, the company will open its first schools in two new states – Arkansas and Oregon. New markets come with new opportunities, one in particular for Primrose, being the urban areas. With 22 urban schools open today, the company continues its expansion with 11 additional urban locations under development. “We’ve been building schools in both suburban and urban neighborhoods from New York to California in order to meet the needs of families where they live and work,” Pierquet added. 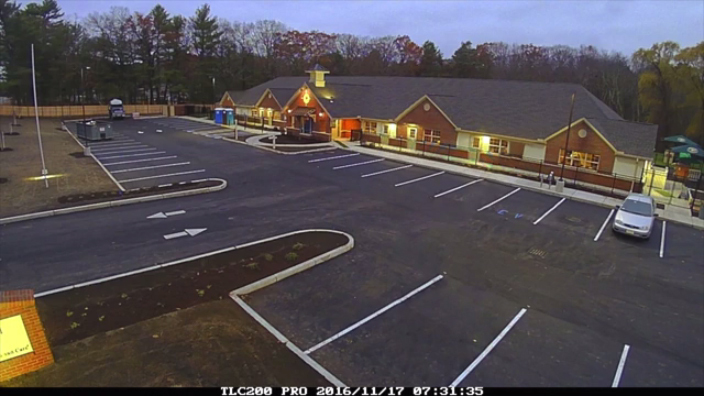 In suburban areas, Primrose looks for sites that can accommodate a 12,000-square-foot building and at least 8,000-square-foot of playground. 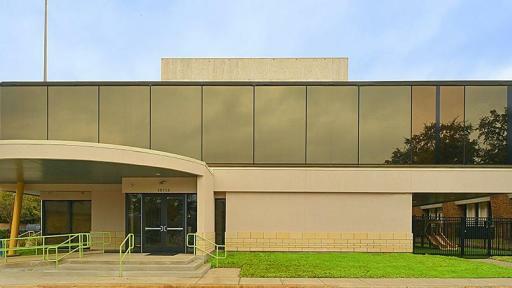 It also can convert existing 8,000- to 15,000-square-foot commercial spaces into new schools. In urban areas, Primrose targets areas near large employment centers such as an office complex, mixed-use development, university or hospital. Site requirements include 8,000 to 15,000 square feet of available space on the first floor above grade or the second floor and at least 6,000 square feet of flat outdoor space for a secure playground. Understanding that one size does not fill all, the company is able to support their growth by “thinking outside the box” when it comes to site locations and building prototypes. Primrose has found success in utilizing what may be non-traditional spaces and retrofitting them to meet the needs for a school. The company is currently working on a new cost efficient building prototype that will allow entry into small suburban markets. The dedicated focus on market expansion and building innovation are key ways in which Primrose will be able to reach the projection of having 480 Primrose school locations by 2020. 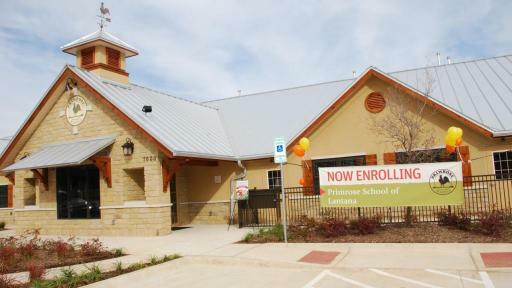 Primrose Schools is the leader in providing premier early education and care to children and families in the United States. 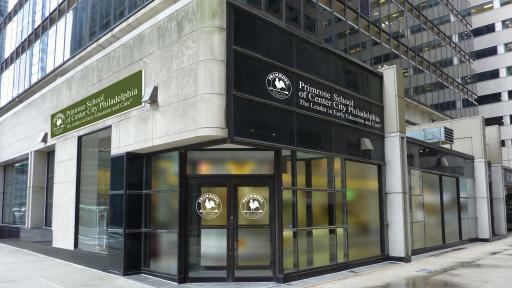 Founded in 1982, there are nearly 350 Primrose schools in 27 states today. Each school is independently-owned and -operated by Franchise Owners who are provided a proven and time-tested business model and exclusive approach to early education, called Balanced Learning®. 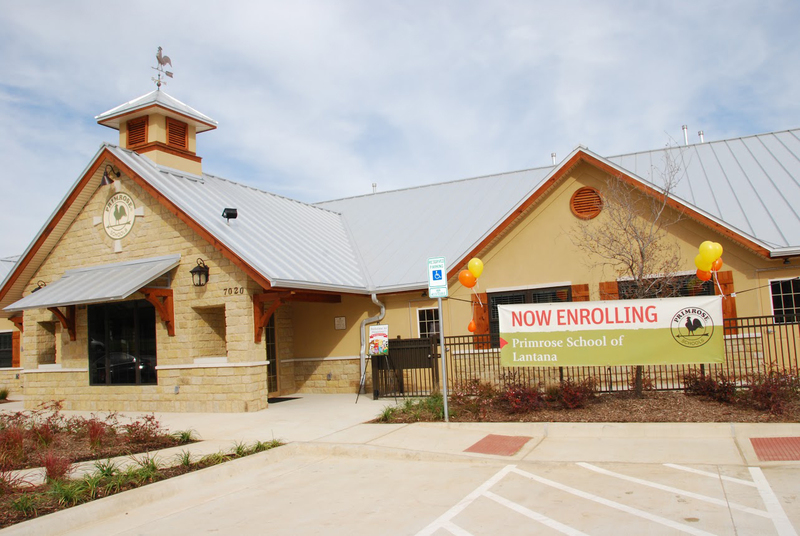 Primrose offers Franchise Owners the opportunity to invest in a rewarding business that delivers an unparalleled early learning experience for children and families in their community. For more information, visit www.PrimroseFranchise.com, follow us on LinkedIn and Twitter, and explore our news site.